Yours from just $1,550.00 with FREE SHIPPING TO ALL OF AUSTRALIA. 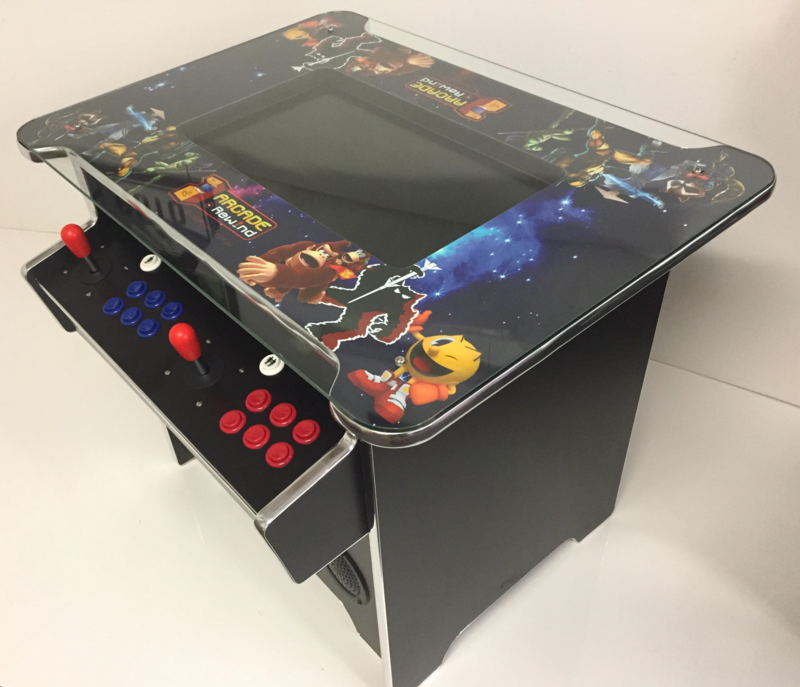 Your can have the Arcade Rewind 3500 Game Cocktail Arcade Machine from just $1,550.00 with FREE SHIPPING TO ALL Of AUSTRALIA! 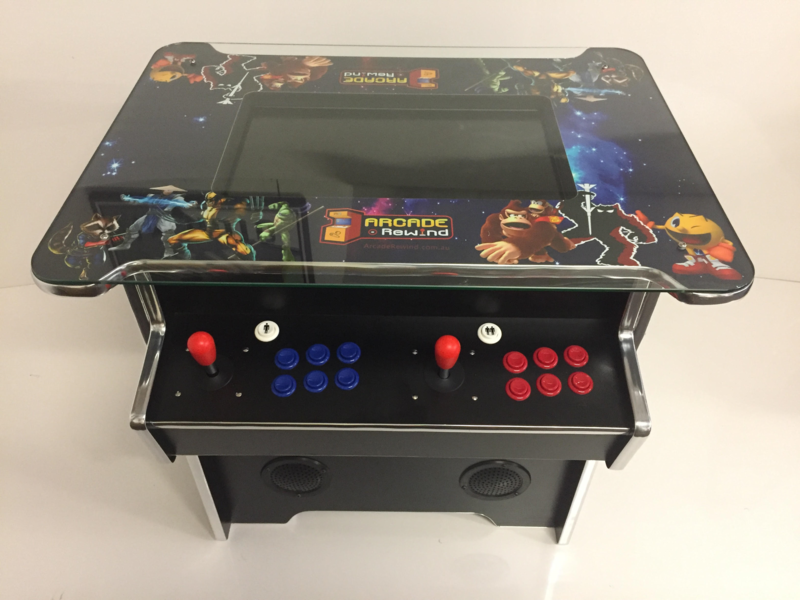 You can now own a compact stylish design Cocktail Arcade Table/Machine with 2100 games all in one fun pack machine! 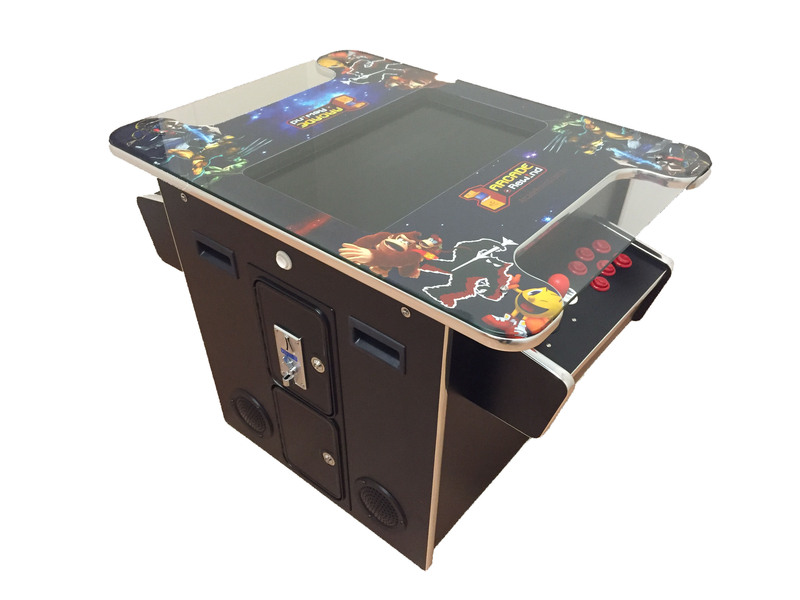 Arcade Rewinds 3500 Game Cocktail Arcade Table offers an additional playing side while still retaining timeless design. Using up very little floor space(coffee table replacement size) in you home, games room, waiting area, garage or even the infamous Man Cave! 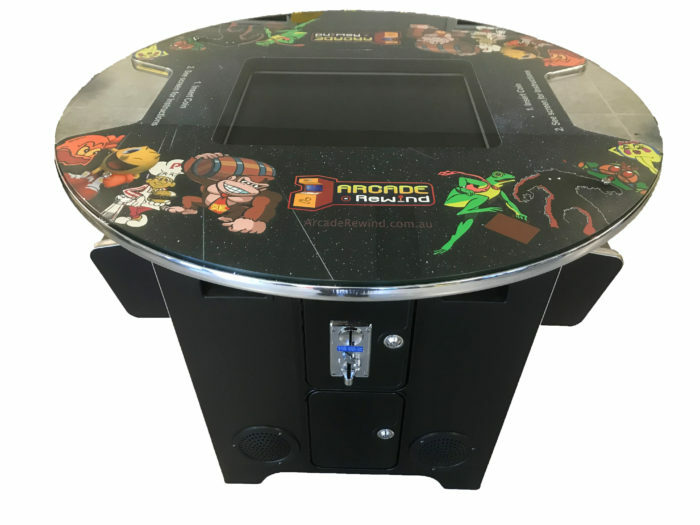 Our machines offer hours of endless head to head, solo and team gaming fun in a great looking piece with unique graphics. 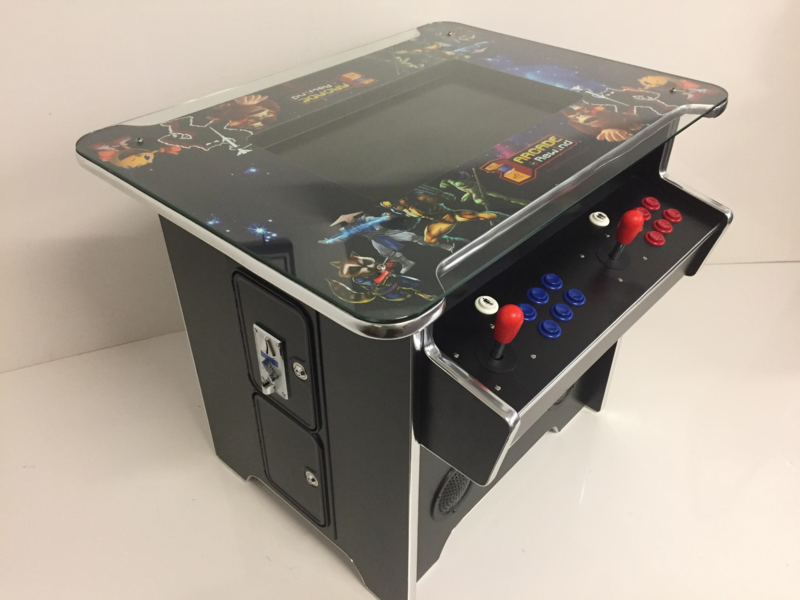 3500 games in one machine! 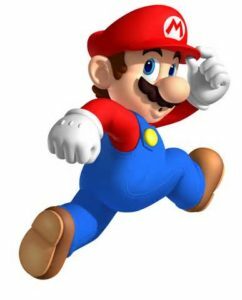 The greats like: Pacman, Galaga, Donkey Kong, Frogger… PLUS Street Fighter, Double Dragon, The Simpsons, Track and Field, Mario Bros, X-Man etc!!! 22” or 26″ LCD screen for side by side team action or two player dual!